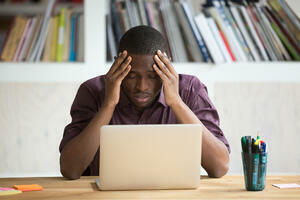 In many businesses, back-office activities such as payroll, can take up more time than one would expect. It’s not as easy as it seems, especially as a business grows and it’s needs expand. 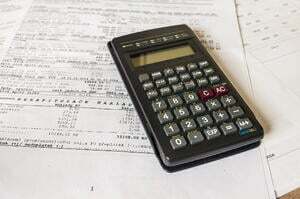 However, there is a solution you should consider: outsourcing payroll. Outsourcing payroll in Canada has many benefits, all that allow you to focus on more important aspects of your business. In many ways, it’s a simple solution that protects your business and helps you grow. If you’re considering outsourcing payroll, here are some things you should know. There are many reasons why should consider outsourcing payroll in Canada, and they all provide benefits for your business. With strict regulations in place by The Canadian Revenue agency (CRA), having an expert running your payroll is a tremendous asset that limits risks. Saving time, reducing costs, and bringing an expert to your payroll services are just some of the most obvious benefits. From paychecks to federal regulations, you can rest easy knowing all your vital back-end tasks are being taken care of by experts in the field. Things get busy. It’s completely understandable that payroll not be at the forefront of your business to-do list. However, your employees rely on you for their paycheck. While it might not seem like the biggest concern, regulated payroll keeps your employees happy and your business afloat. 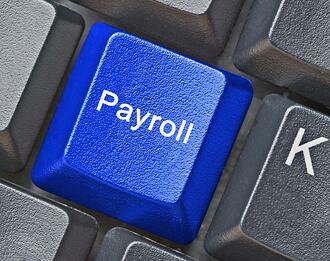 By outsourcing payroll in Canada, you have guaranteed on time payroll processing. No longer will you have to worry about staying on schedule and managing timesheets—it will all be taken care of efficiently and quickly. As mentioned before, the CRA has strict guidelines and regulations for almost every aspect of your business finances. If you don’t think it’s serious, consider that failing to file Record of Employment can get you up to six months in prison, a $2,000 fine, or both. The list of penalties and consequences is long and complex. Not complying with these can get you and your business into some hot water, and as your business grows, the last thing you want is a lawsuit. Outsourcing payroll in Canada means a professional is ensuring that your business is complying with federal and provincial regulations. They are up to date with legislative changes regarding employment standards and payroll taxation, as well as year-end tax reports. From worker’s compensation to T4s, you will no longer have to worry that your business will be at risk of an audit. 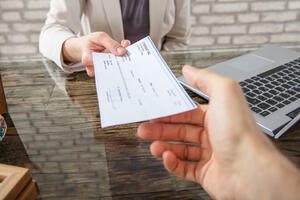 To answer the biggest question on your mind, outsourcing payroll in Canada will save you money. In fact, organizations that manage payroll services in-house spend on average 18 percent more than organizations that outsourced these functions. 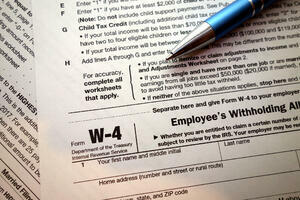 Depending on the size of your business, managing payroll can take multiple employees. 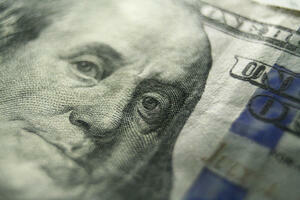 The larger the business, the more money to be saved by outsourcing these functions. From accurately tracking employee timesheets, to accurately filing for taxes, outsourcing payroll gives you the upper hand. 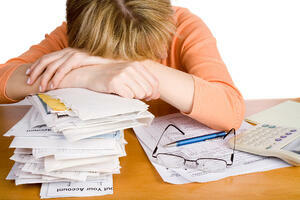 Outsourcing payroll in Canada is easy and effective. It takes some of work off your shoulders, and lets you refocus your energy on more pressing business matters. From expanding your business, building new leads, and improving customer relationships, the last thing on your mind should be payroll. Give yourself a break and your business a boost by letting professionals take care of the back end of your business. From day one, you will see nothing but amazing results. Learning how to navigate the payroll process in a foreign country can be a real challenge, even when that country is your neighbour to the north. While the United States and Canada share many business practices, there are some distinct differences in terms of how they regulate payroll management. 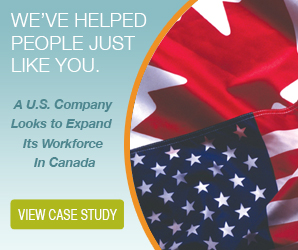 In order to effectively, and legally, extend your business within Canada, it is essential that you become familiar with some of the unique challenges posed by the Canadian payroll system. In order to better equip you with the information you need to successfully implement an effective payroll system, here are five Canadian payroll mistakes that US companies make all the time. Canadian payroll Best Practices guidelines are an excellent way to familiarize yourself with the standard procedures for payroll within Canada, giving you a sense of what to expect and what to watch out for as you proceed. The guidelines give you the information you need to make sure you are complying with Canadian regulations, while also giving you the tools necessary to streamline your business by simplifying the transition from US practices to Canadian ones. Having access to the necessary information early on can save you a lot of grief down the road, not to mention time and money. The Canada Revenue Agency (CRA) has strict policies and strict deadlines that are unique to Canada, and it is imperative you follow precisely, in order to avoid costly fines and legal problems in the future. Taking the time to research Canadian payroll regulations, and how they differ from those in the United States, is an essential part of establishing a solid Canadian payroll system. That means becoming familiar with tax codes, relevant maximums, exceptions and deductions, and their associated deadlines. The CRA takes violations very seriously, and a lack of familiarity with the appropriate regulations could have serious consequences for your business. In an ideal world, you would be able to familiarize yourself with Canadian payroll regulations and be set for the future, but in Canada, regulations change regularly, and ignorance of those changes does not fly with the CRA. It is expected that if you are conducting business in Canada, you will keep up to date with all relevant changes, and make sure to comply. It is imperative that US companies operating in Canada routinely follow up on CRA regulations, and make sure that they are acting in accordance with the latest information. Failure to do so could lead to serious fines that could hurt your operations in Canada. 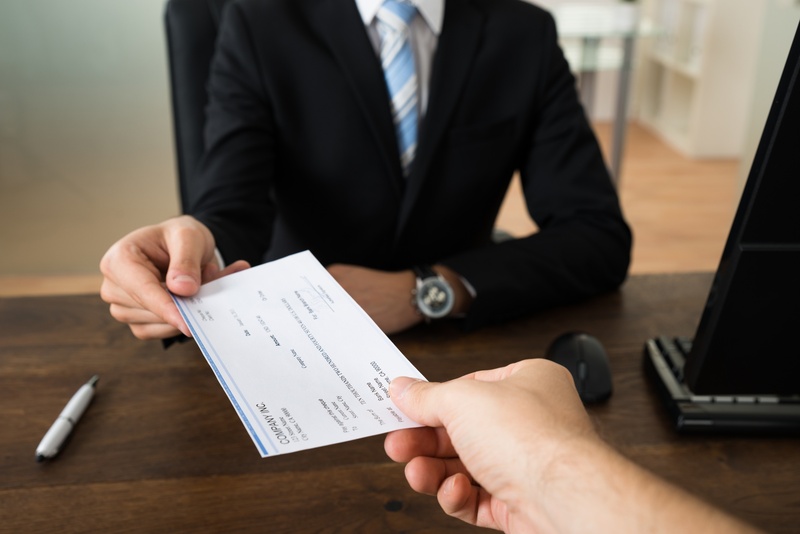 Making sure that you have given your employees the correct classification, be it permanent employee or independent contractor, is an important part of establishing proper payroll practices in Canada. The CRA monitors employee classification carefully, and misclassification is taken very seriously. Whether you deliberately misclassify a worker, or make an honest mistake due to unfamiliarity with classifications, the financial cost is hefty, with penalties, fines, and interest fees as a consequence. While it may seem trivial, making sure that you have all of the proper paperwork in order is an essential part of a smooth transition to conducting business in Canada. Expanding north means new employees, new records, and new data to collect and input. Having your employees fill out the proper paperwork, provincial and federal, in a timely fashion, and making sure you establish an organized system for record keeping, will save you a lot of anxiety in the future. Disorganized records can lead to a host of problems in the future, such as over or under paying employees, which means unnecessary financial burden.